Old Highland was the first cemetery. 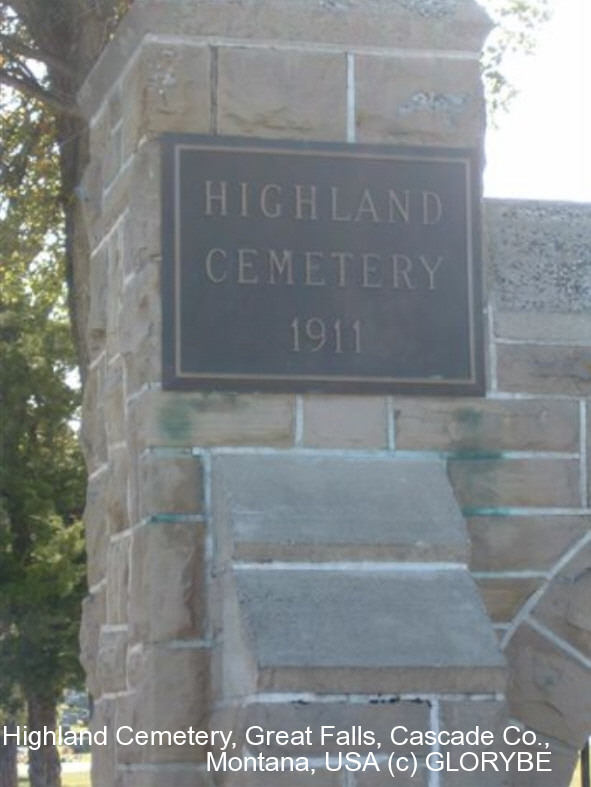 In 1911 a newer cemetery was started and is know as Highland Cemetery. Old Highland was basically abandoned. The weeds are mowed once a year. There is no water or irrigation. New Highland is a perpetual care cemetery that has grass, is irrigated and taken care of. But, you have to drive through the newer Highland Cemetery to get to Old Highland Cemetery. There is just a internal road separating the two cemeteries. A photo of a map has been posted on the Highland site. If you look at that map in the upper left hand corner you will see where it says "Old Highland".